I only have to work today and tomorrow, and then, I'm off for the rest of the year! 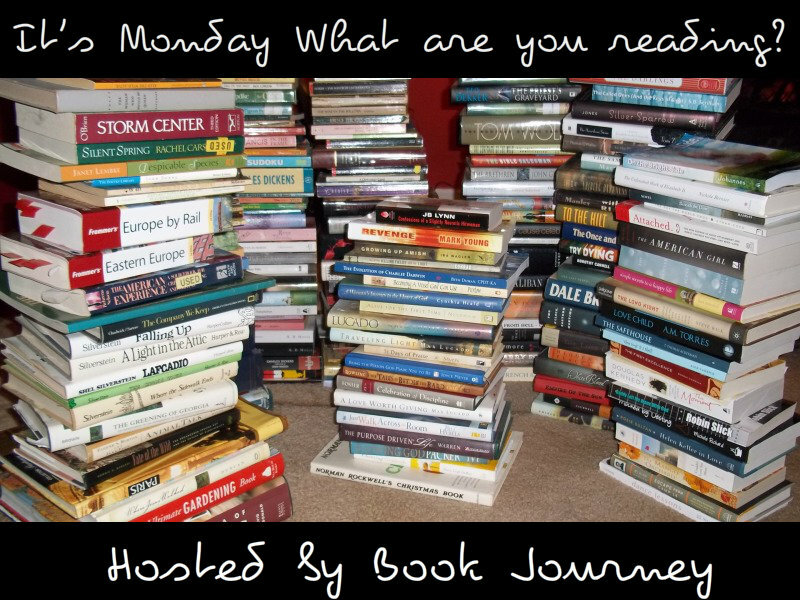 Hopefully, I will continue to whiddle down my TBR pile over the holidays and have a bunch of great books to tell you about in 2013. I'm not going anywhere. There will continue to be new posts each day including special guests and books for the holidays. I hope you will drop by each day. On Saturday, I reviewed A Christmas Home which was a great book. I finished my client's book and can't wait to share it with you in the new year. Find Dating Mr. December at Goodreads, Amazon, and IndieBound. The first line of the description of Dating Mr. December made me laugh. :-) Both these books sound interesting. Dating Mr. December reminds me of the British movie Calendar Girls. The Lifetime movie The 12 Men of Christmas is based on Dating Mr. December. Dating Mr. December, interesting, i'm intriuged. Dating Mr. December was a fun read, particularly for this time of year when life can be stressful and you just want to lose yourself in a steamy fantasy. 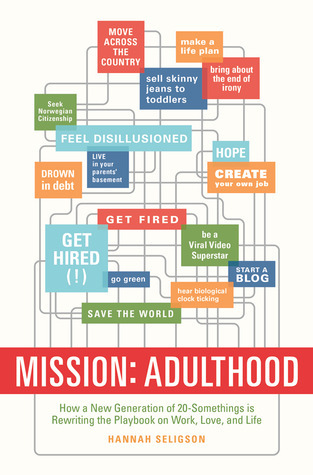 Oooh Mission: Adulthood sounds like my kind of nonfiction. Interested to hear your reaction once you finish! Mission: Adulthood is really interesting so far. I'm hoping to finish it up over the holidays.